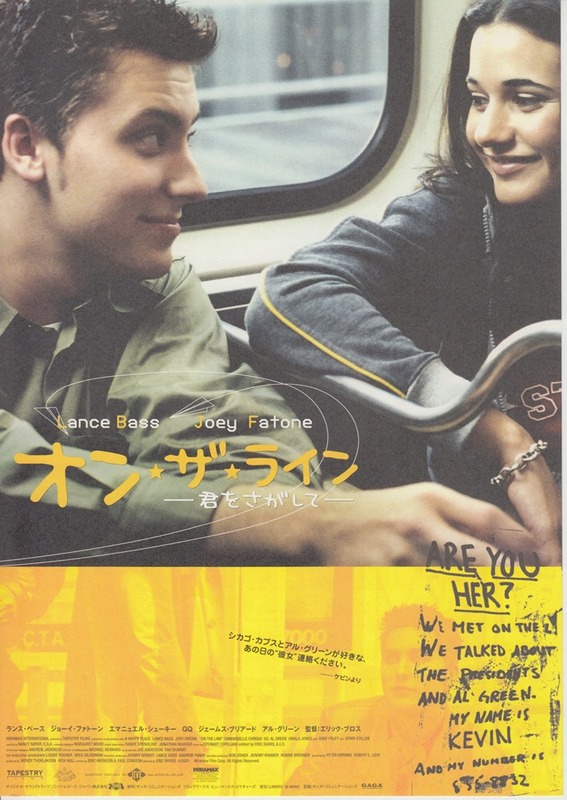 A Japanese edition flyer of a love comedy movie starring LANCE BASS (‘N Sync). RICHIE SAMBORA appeared as a role as a rocker, Mick Silver, a hero’s friend adores. The soundtrack offers Take Me On co-worked with DESMOND CHILD, MARK HUDSON and GARY BURR. 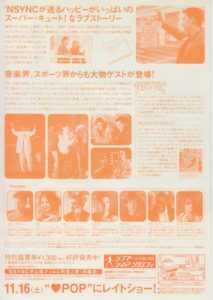 Also on the back side of the flyer are photos of RICHIE. 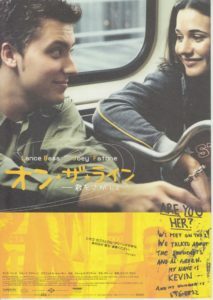 This movie was screened in a single late show in Shibuya, Cinema, and Society from November 16, 2002 in Japan.